Landlubbers Need Not Apply! 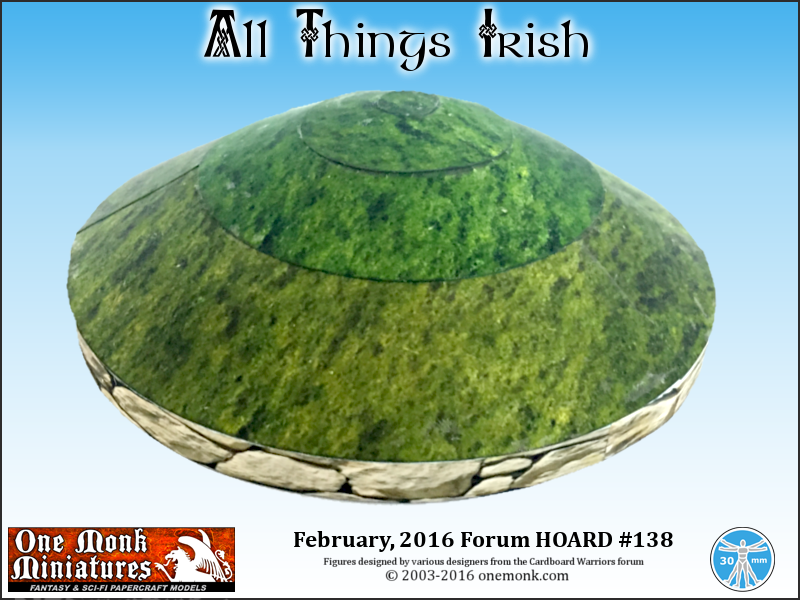 ; Hoard #139 is now available! 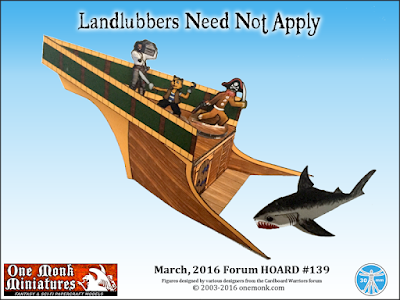 Mproteau has finished the March Hoard, "Landlubbers Need Not Apply!" Now you too can battle over a shipwreck with Gingerbeard and his mutinous crew! 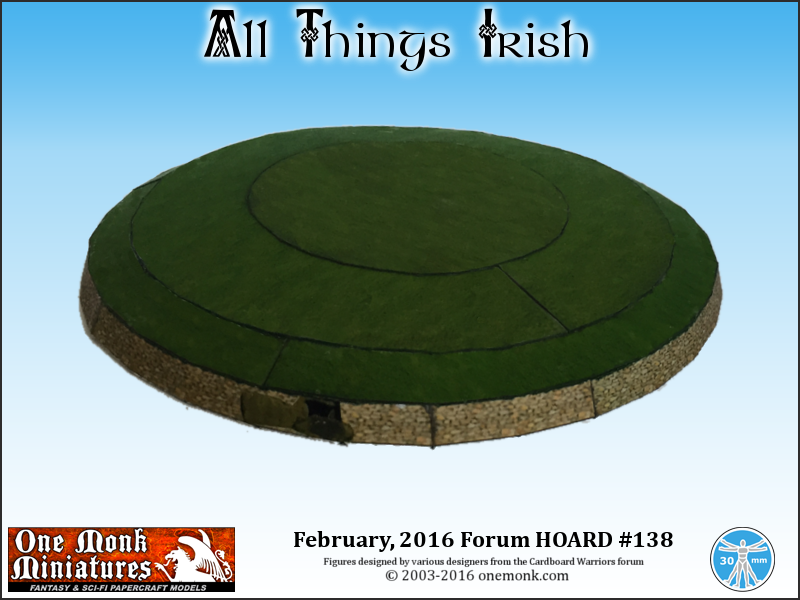 Thanks again to Vermin King and Mproteau for managing the Cardboard Warriors Forum Hoards! 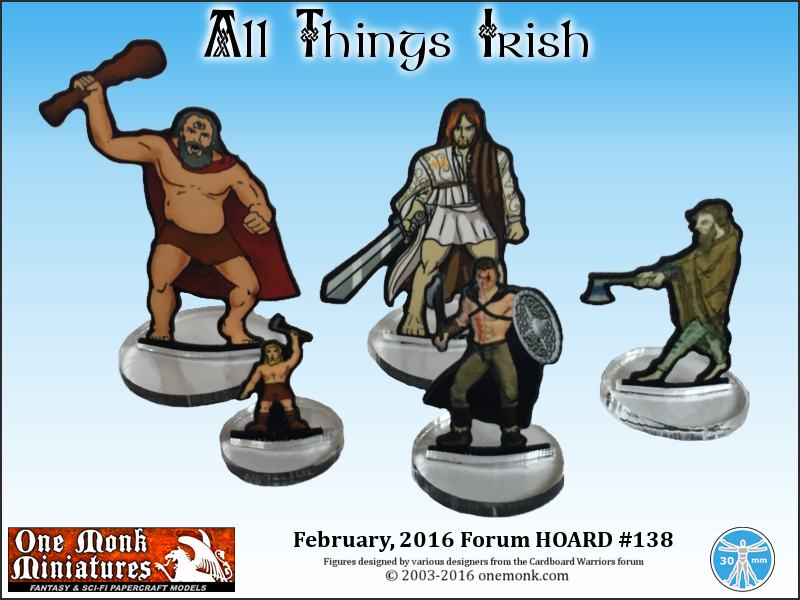 Forum Hoard #138 - All Things Irish! 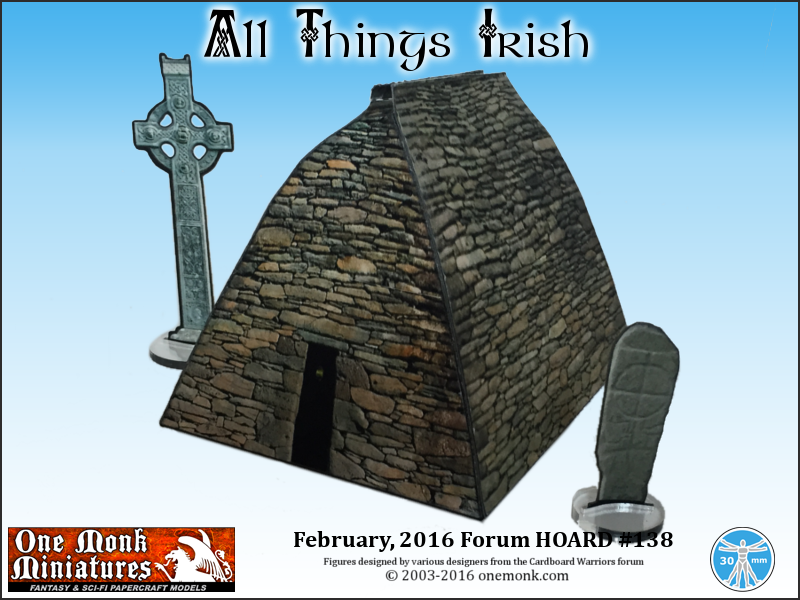 Huts and mounds and heroes and stones! 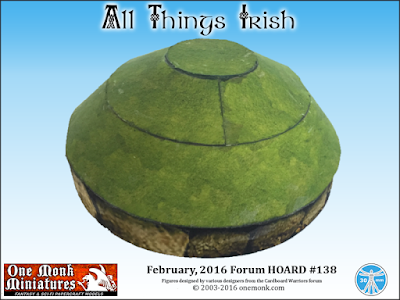 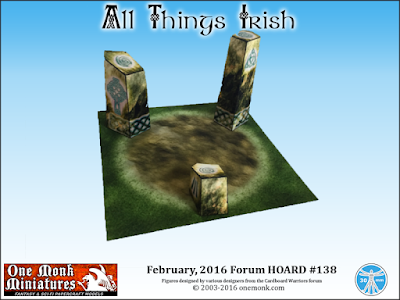 All available now in Forum Hoard #138; All Things Irish! Thanks to Vermin King and MProteau of the Cardboard warriors Forum for managing this.